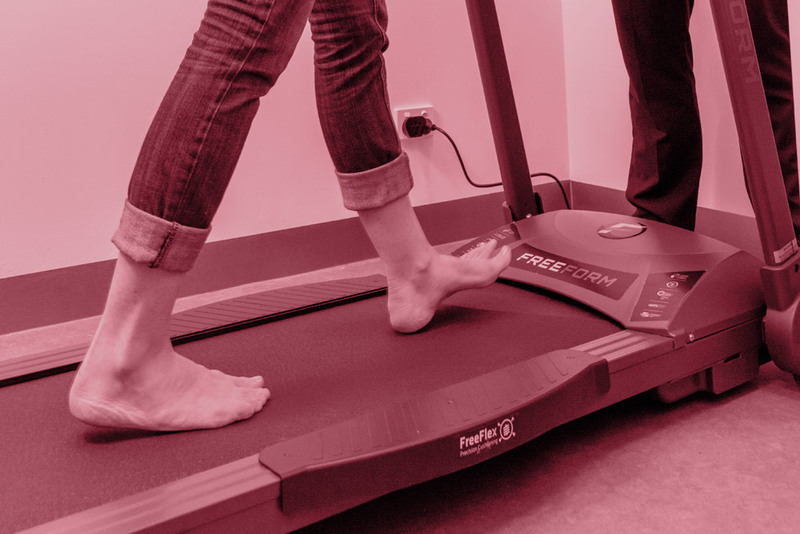 If heel pain is impacting how you move, how you feel and how you live, then it’s time to get help from My FootDr. 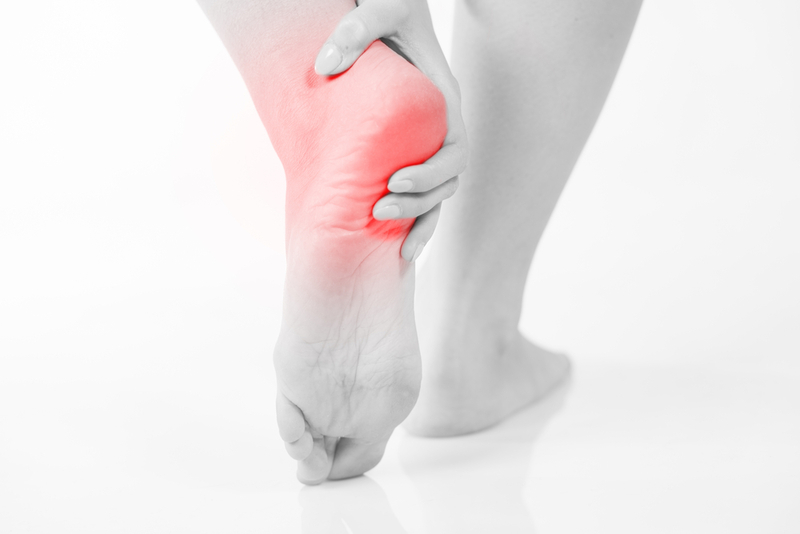 Heel Pain (plantar fasciitis) is a common condition causing severe pain under the heel bone. Pain in the heel or pain in the arch often indicates inflammation of the long band of tissue under the foot (the plantar fascia). Heel pain can cause sharp pain and discomfort in either the mid-arch region or at the inside heel, and less commonly the outside heel. People with plantar fasciitis generally describe the pain as a stone bruise type pain, or as if they are walking on a stone or a bony heel spur. Often, the pain is worse the first few steps in the morning, after sitting down or towards the end of the day. The pain is caused by micro-tears to the plantar fascia (the long tight tendon/cord under the arch) at the attachment point under the heel bone. Left untreated, the pain will persist for a long time. At My FootDr, we believe that healthy feet can lead to a better quality of life. Our team of highly-qualified podiatrists are in the best position to improve how you live by providing world-class and unrivalled heel pain treatment. 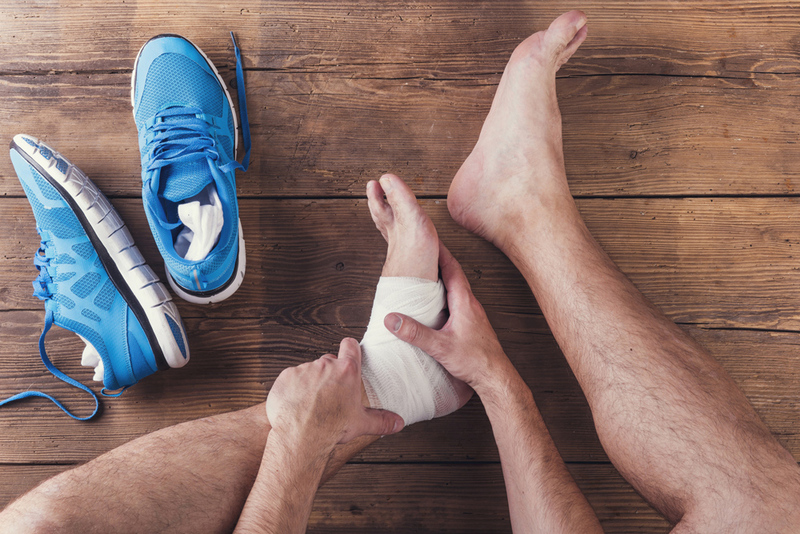 Treatment for plantar fasciitis may include a combination of stretching, footwear modification, orthotic devices, specially placed padding, dorsiflexion night splints, ice, and either topical or oral anti-inflammatories. You can trust My FootDr’s team of highly-qualified podiatrists to always provide that extra level of care and attention when delivering the best in foot care solutions for heel, arch and foot pain caused by plantar fasciitis. Our team will work with you to tailor a solution that is individualised to your needs and condition.